Napoli are reportedly one of many clubs keeping tabs on France international Harold Moukoudi. According to a report from Calciomercato, Napoli are poised to land Le Havre defender Harold Moukoudi. In total, Moukoudi has scored 6 goals and supplied one assist from 63 Le Havre matches. The 21-year-old is considered to be one of the best young defenders in France. Harold Moukoudi has represented France at Under-16, Under-17, Under-18 and Under-20 level, winning 18 caps and scoring one goal. Carlo Ancelotti has always been a manager who keeps his eyes on the most talented young players across the globe. He is admirer of Moukoudi and believes he can get the most out of the France international. The 21-year-old would provide a good variety to Napoli’s defense. 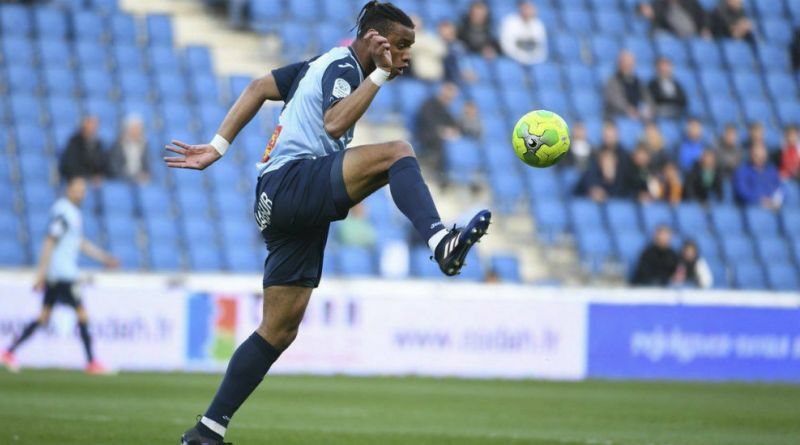 Le Havre are reluctant to let Harold Moukoudi go, but a big enough bid could persuade them to sell. The 21-year-old would be a very good addition for Napoli and they can afford him as well. Napoli fans would certainly love to see him arrive at the club this winter. How strong that interest is and whether Napoli will make a move remains to be seen but it is certainly one worth keeping an eye on.